I believe Montblanc company doesn't need introduction here. Each year Montblanc offers few LE inks. Their evil-minded marketing team creates interesting colors that soon become unavailable. Not all of them are great but almost all of LE ink become sought after after they're gone and are sold for outrageous prices. Personally I have mixed feelings about idea of LE inks but I enjoy some of them a lot. Montblanc LE red inks were great (Winter Glow can easily concur with Maruzen Nihombashi Akane; it's not the same and but still amazing). 2016 LE inks were rather disappointing. I was interested in trying last one - Lucky Orange. After a week I would like to share few initial thoughts about it. 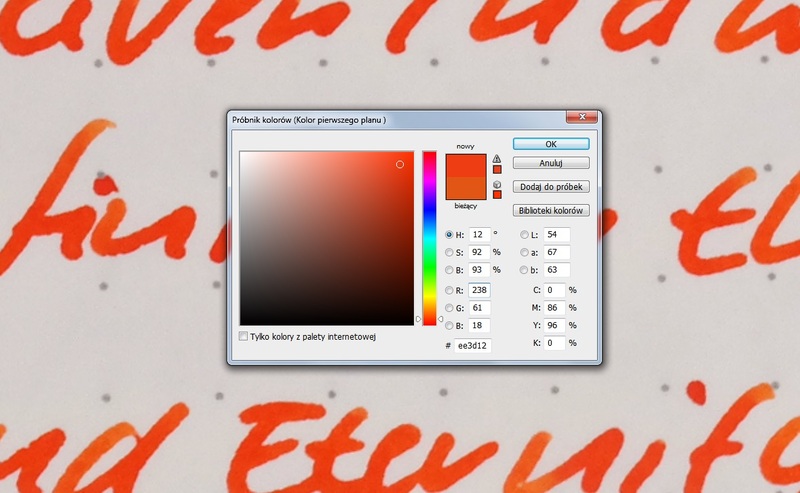 The hue is nice, I rather enjoy it, especially for occasional writing. 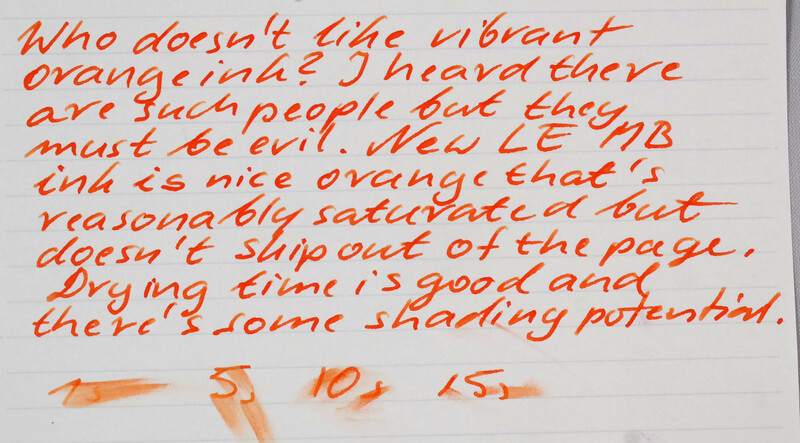 I use oranges on daily basis however my taste leans more toward more subdued one (like Iroshizuku Yu-yake). 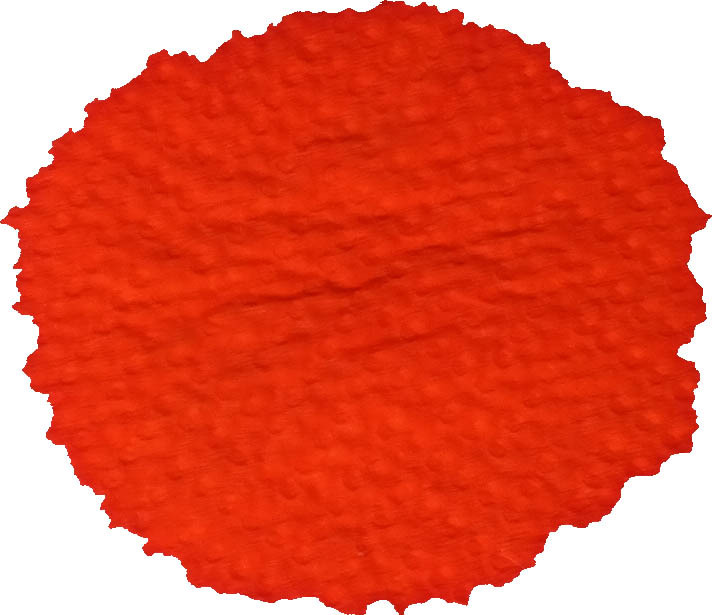 Lucky Orange is saturated but not as strongly as, for example, Diamine Orange or Pumpkin. So far I've tried it only in medium and broad nibs and I would say the flow is nice. The ink isn't overly wet but it definitely doesn't feel dry. In both Kaweco Classic and Faber-Castell Ambition broad nibs the lubrication was satisfying. I'm going to try it in dryish Platinum Plaisir 0.2 nib to see how it behaves in a "nail". Drawbacks? Well, it tends to dry out on the nib if you take a pause and leave the pen uncapped for 30-40 seconds. I've left some ink in Jinhao and put it in a drawer, after three days there's no nib creep or crud but I want to see what will happen after a week. Anyway I think it's nice addition to MB LE line. Personally I like this ink. It wouldn't make to my Top 5 of orange inks but it's a keeper. Nice review, and you make the ink look good. Not my kind of colour though. This is the ultimate traffic cone orange I'm glad you like it, but I think this is not my shade. Wow that is bright! Brighter than I thought it might be. If possible of course.... THANKS!! Or how does it compare to Sailor's Kin-mokusei? BB Fresh Oranges? KWZ Orange? Well, it certainly is orange, a very lovely, vibrant orange. If I hadn't just bought Kin-mosukei, I'd grab it. Lucky seems a bit deeper, Kin a bit brighter. Well, I think it's not really special or unique orange. On the other hand it's quite enjoyable. I'll try to post some comparison and additional photos during the weekend. 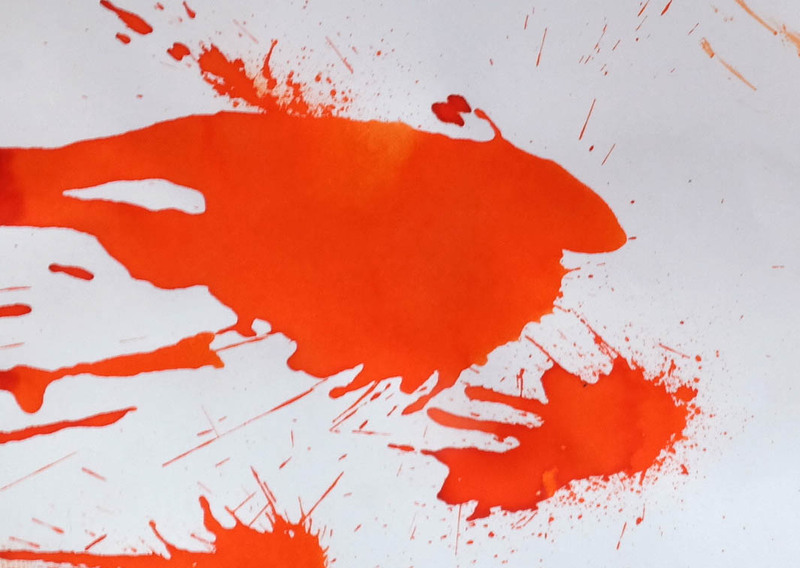 It's very similar to Robert Oster's Signature standard Orange - in case anyone was looking for a cheaper version with more ink. The Oster ink has a teeny weeny bit more shading but it's exactly the same on the vibrancy front. I've been on the fence about this one, but I think I might have to get a bottle. Hmmm.... I bought mine just over two months ago and haven't even opened it yet. That somehow tells me something. You said something like that about MB LEs, too. 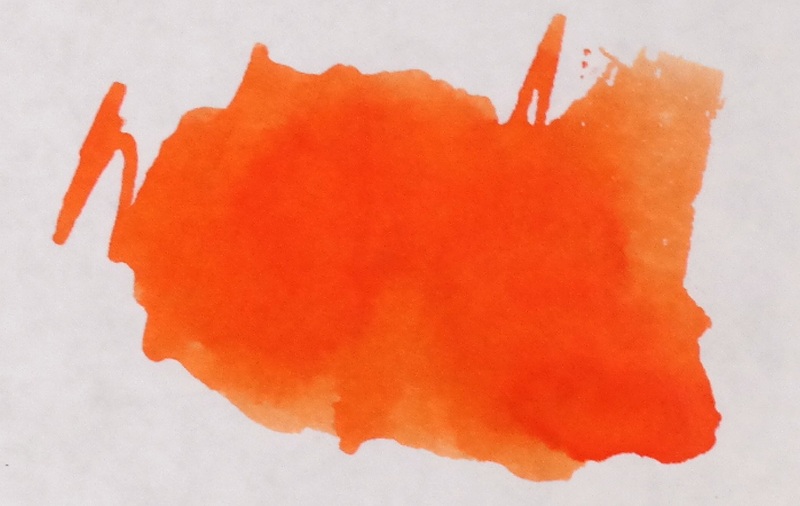 I love orange toned inks, but I'm not able to find one with some water resistance. Check out Super5 Delhi, actually made by R&K. It's a pigmented ink for fountain pens I believe.